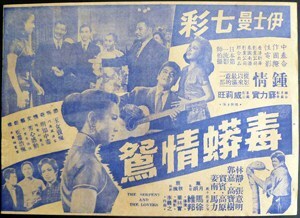 This Chao Klaewklong movie page contains 11 records. 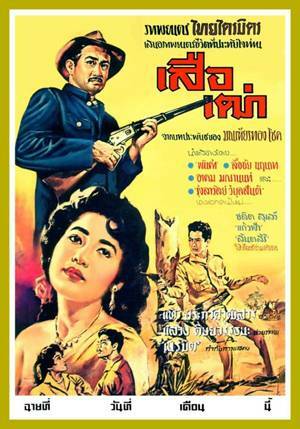 Thai movie สาวสวรรค์ was released in year 1955. 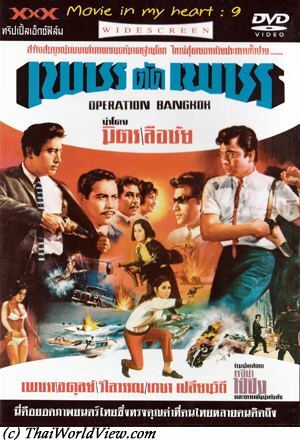 Other actors and actresses are Chao Klaewklong, วิชิต ไวงาน, สมพิศ วรางคณาง, จำรุญ, ชื่นจิตร. 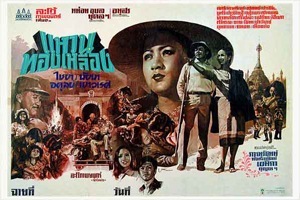 Some scenes are shot in วัดโพธิ์. 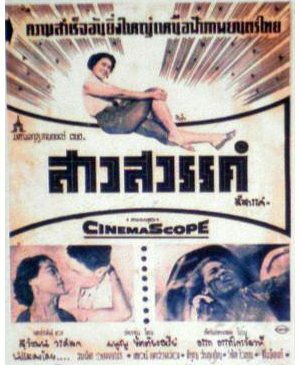 The movie is lost in Thailand but a sequence of 16 minutes is left to be seen. 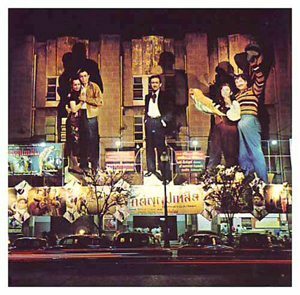 The left sequence is in 16mm format so it is in mute state as such format requires live dubbing. The picture is still very colorful. 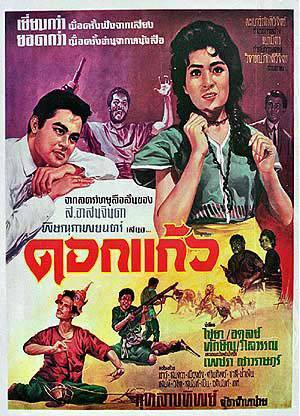 A lady (หญิงเจ้า) and her servant are expelled from home. A car driven by a lady hits the servant (คนใช้). Various sequences show the lady telling her problems, people chatting in and outside a home featuring old cars from 1950s, three ladies talking together. One of the ladies later meets a man but the couple is arguing and the lady is slapped. 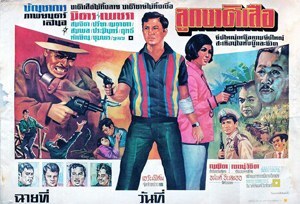 Veteran actor Chao Klaewklong is still young in this movie. 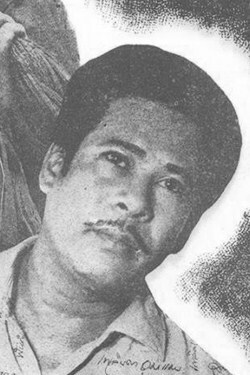 He was even a main actor in the 1950s before playing father’s role in the 1960s / 1970s.